Over the past few years, weddings have become powerful fashion events, with wedding-specific hashtags getting on average ten times more engagement than holiday hashtags. Guests are now also spending 26% more on outfits, taking more time doing online fashion research for these special occasions than they would for Christmas parties. With The Lyst Wedding Report, we analysed the online shopping behaviour of more than 5 million shoppers a month to discover which trends wedding guests will be following this season. In the last six months, views of hot pink formal dresses have been on the rise and are currently up 45% year on year. Expect to see oversized, Killing Eve-inspired dresses taking over your feed and the most fashionable weddings. Searches for Molly Goddard have also increased by 24% since the show aired last year. 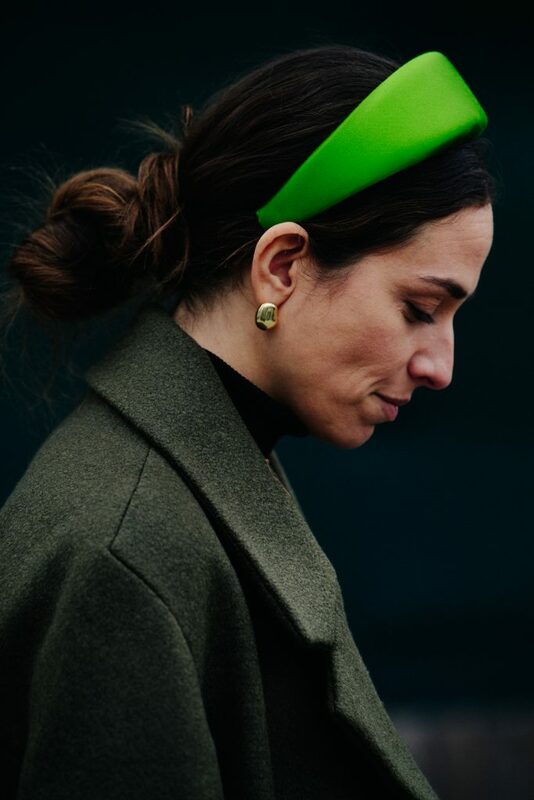 Forget about traditional fascinators and pastel hats: this season, they will be replaced by designed headbands in luxe fabrications. After Rachel Weisz wore a vintage jewelled headpiece to the Oscars (which turned out to be two repurposed vintage Cartier brooches), searches increased 78% for “diamond headbands” the following week. Bright hair bands are also specifically in demand: searches for this specific type of accessory have gone up 94% since January. Blazers have always been a favourite amongst the fashion crowd, and data indicates that their popularity is still growing, with searches increasing 57% over the last 3 months. Racil, Jacquemus, and & Other Stories have all significantly increased in views heading into wedding season, quickly becoming a modern, stylish version of the old-fashioned shawl. With searches up 109% since the beginning of January, pearl earrings are one of the biggest jewellery trends of the year. 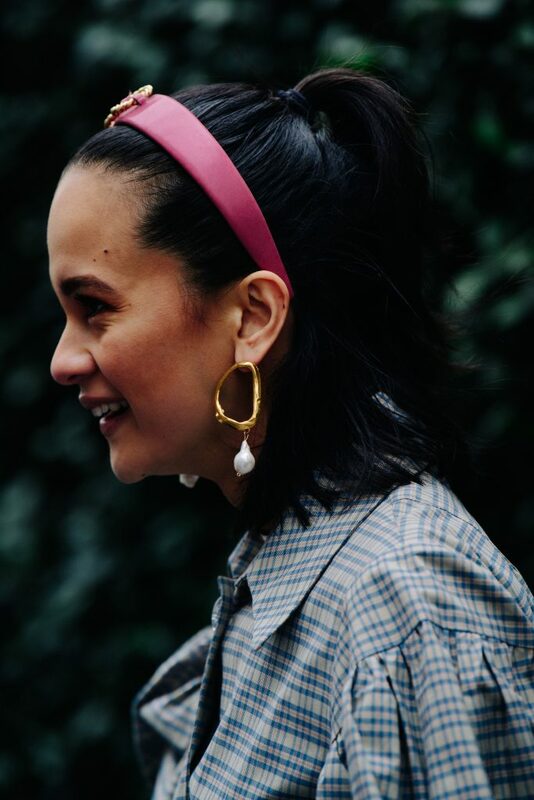 Big or small, statement-making or understated, unusual pieces have been popping up everywhere, from the Dior catwalk to the streets of Copenhagen. Expect to see them everywhere this wedding season. See more of our Wedding Report here.